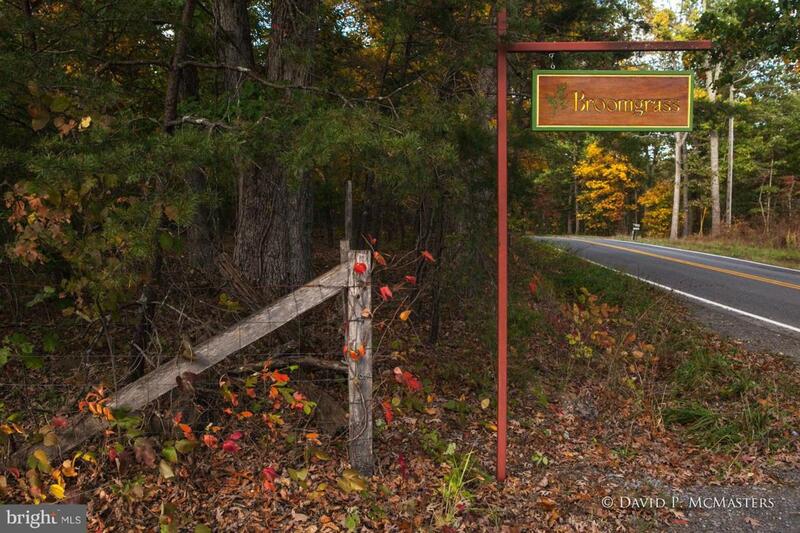 Broomgrass is an organic farm community designed to provide a rare lifestyle on 300 acres. 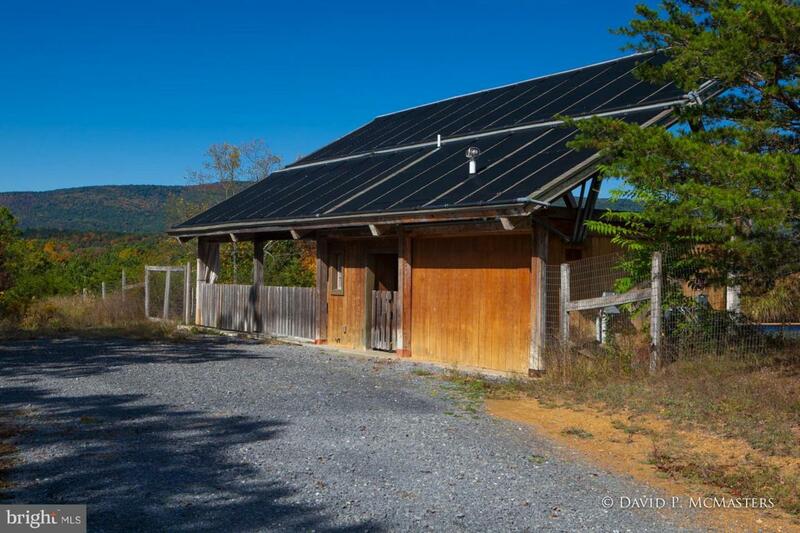 Build a custom energy efficient home on this 1 acre lot, in a cloistered wooded private setting. 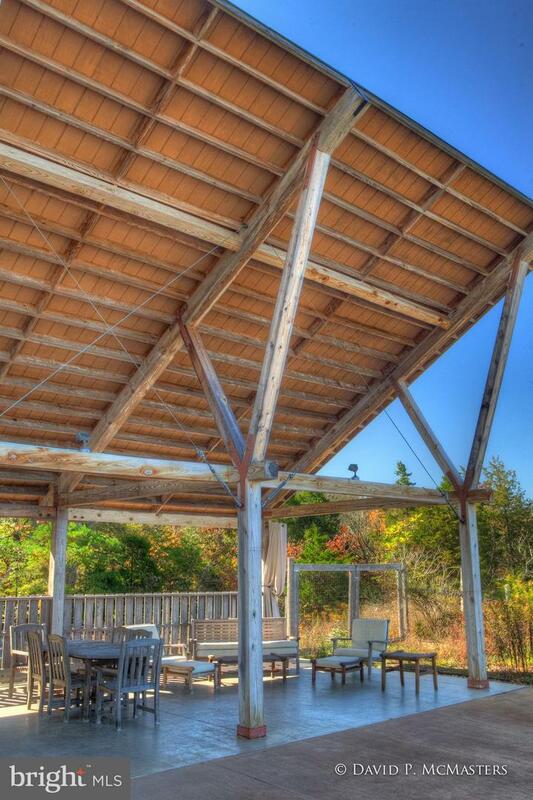 Community assets include a 25 meter salt water pool, spa, barn, 1.6 miles along Back Creek, ponds. Walk, hike, farm, horseback ride, fish, canoe. 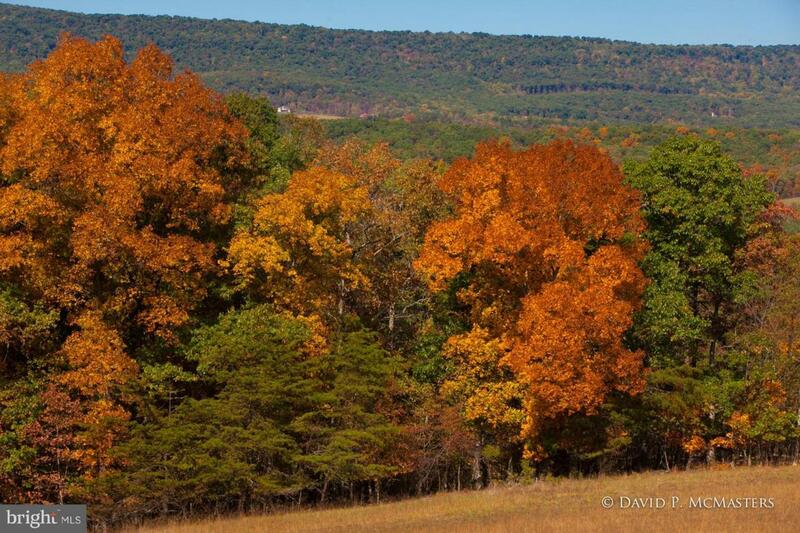 Close to I-81, 20 min to MARC Train, 2 hours Washington DC.